One of Elise’s favorite pastimes is reading books. Her current favorites are anything from the series “If You Give a Mouse a Cookie.” It’s fun reading them to her because if you pause before the last word on each page, she will say it for you. Very enthusiastically, I might add. But sometimes we sit down to read a book – whether one of ours or one from the library – and I just have to wonder if the editors really even read the books. What child wouldn’t find this silly-old-bear charming? Seemed like a great book when we checked it out from the library. 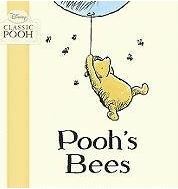 Pooh tries to climb a tree to get some honey, but the bees buzz him and he falls down. The only obvious solution is to have Christopher Robin blow up a blue balloon so that Pooh can float camouflaged up to the hive to get some honey. Christopher Robin breathes helium, in case you weren’t aware. No wonder he hallucinates about talking stuffed animals. But the real problem with this book is that it abruptly ends with Pooh floating. Did he get stung? Did the bees pop his balloon? Did he sing one of his weird songs to soothe them? Did he get the honey? Children won’t know the rest of the story until they can read the full-length book. I imagine that has been the motivation of many advanced readers of our day. Teachers and parents: you could really do this with any book… read to them until the climax of the story and then close it abruptly and say, “The End. You’ll have to learn to read the rest for yourself.” How can I get on the school board? I think they need me. 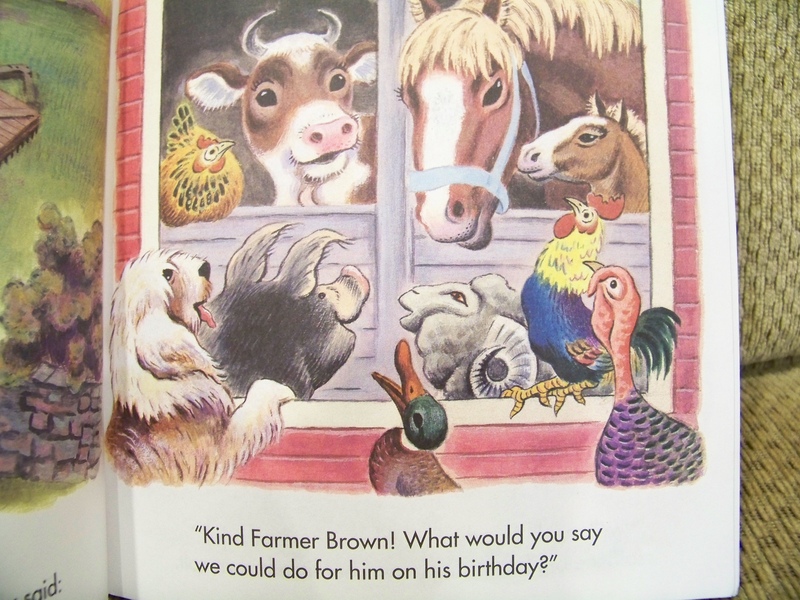 How altruistic of Farmer Brown be thinking of his animals instead of himself on his birthday! 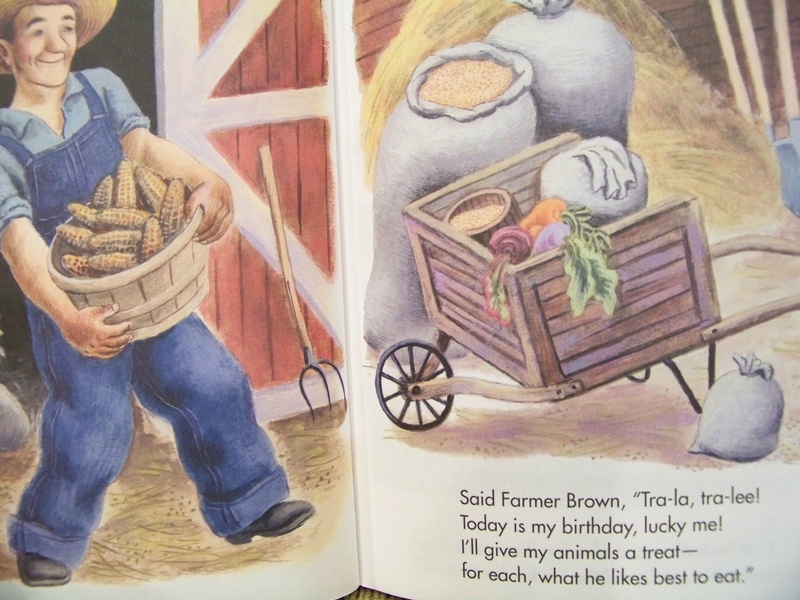 Except… as a farmer, feeding his animals is his job. But regardless, his animals must feel the same affection towards him because they decide to do something special for him in return. Except it’s not really that special because those are their jobs. Not only is he living just to die, but he’s not even living in blissful ignorance. 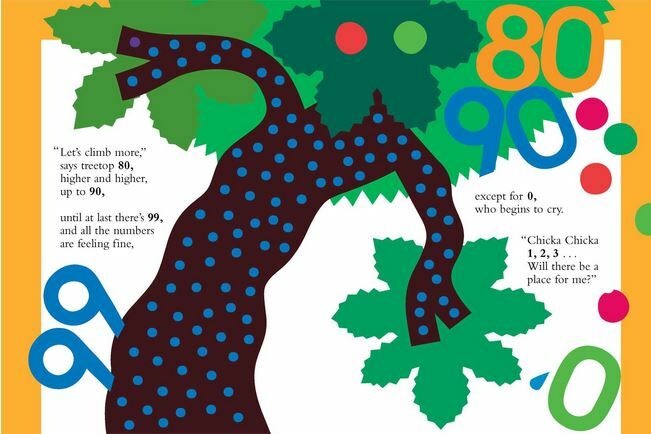 The original Chicka Chicka Boom Boom book is a cute alphabet book. In this one, we are counting. And *spoiler alert* guess what? There’s not going to be enough room. 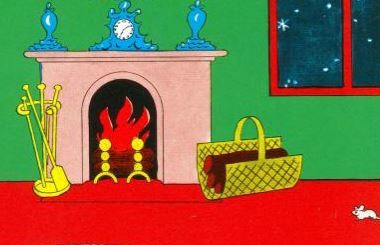 So let’s just focus on the task at hand for toddlers reading this book: Counting. A very dear friend gave us this book while I was pregnant, and I’ll be honest… I had never read it before then! Which is my defense for my interpretation of the book. 2. 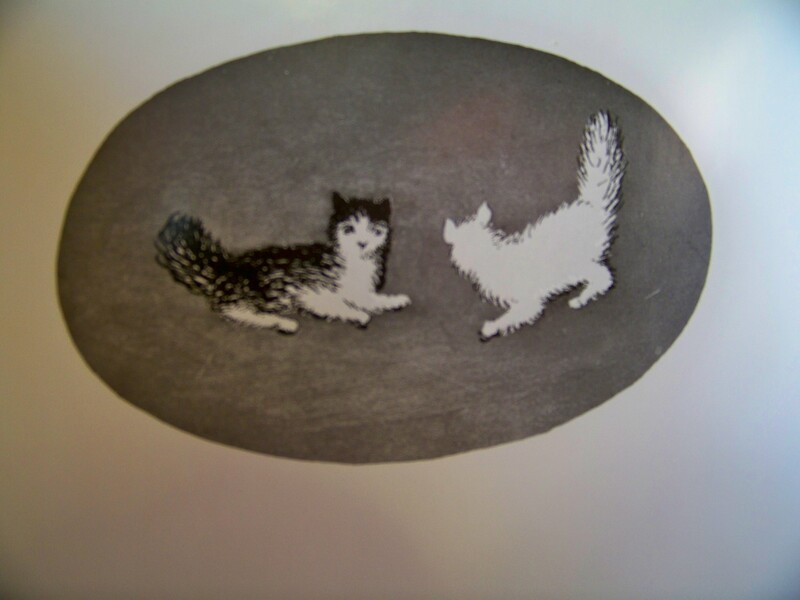 Is it just me, or do those cats look spooked? I sure wouldn’t want a spooked cat in my bedroom as I’m trying to go to sleep. 3. Why couldn’t they call the old lady a “Grandmother”? It would make the story 10x less creepy. Honestly, leaving it so vague is what ruins the whole story for me. Who is she? Does he know her? Why is she there sometimes and gone other times? What kind of grandmother wouldn’t tuck her grandchild in? There’s no way she’s his grandma. Is she going to stay there all night and watch him sleep? 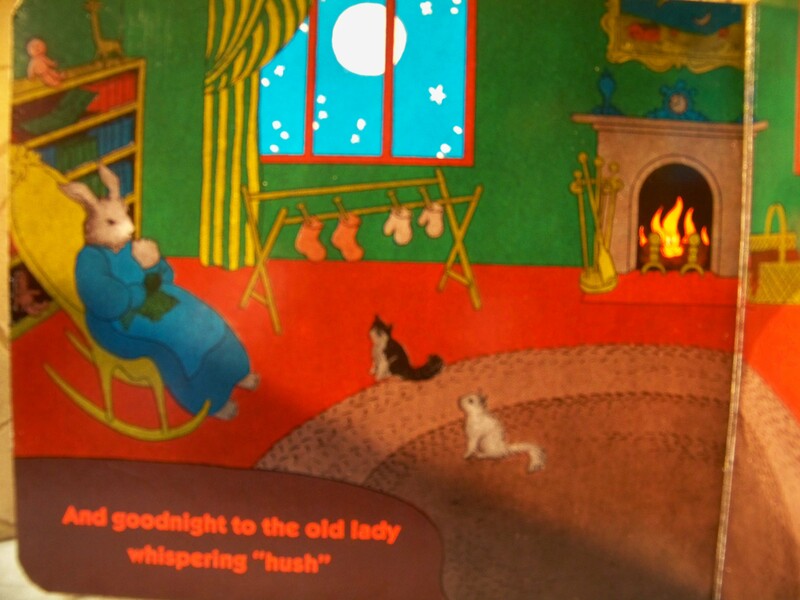 Why does she keep whispering “hush”?? And for goodness sake, where is this bunny’s parents??!! Do they know about this?! If she’s the babysitter, why didn’t they leave a list to at least include goodnight hugs? Poor Baby-bunny… he looks scared! 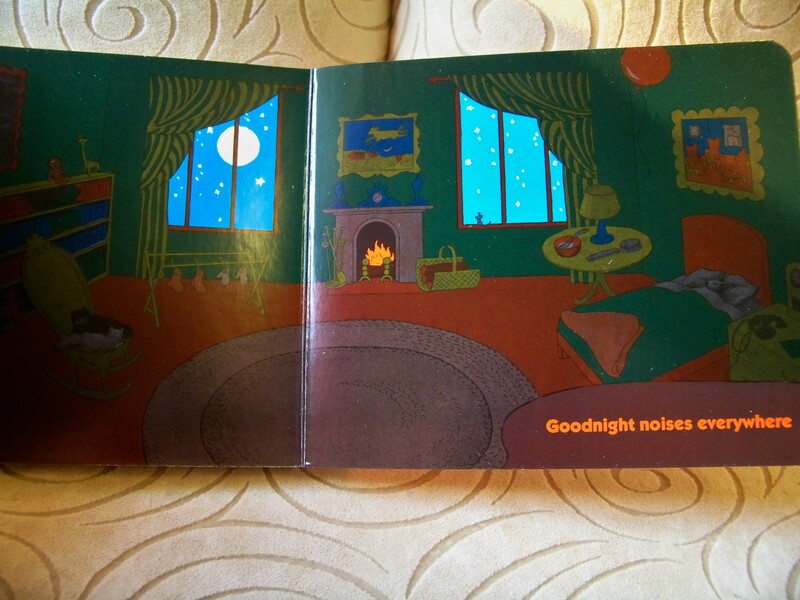 His final act of defiance is to prolong bedtime by saying “goodnight” to every.single.thing. in his room. The cats look spooked because, well… they are spooked. 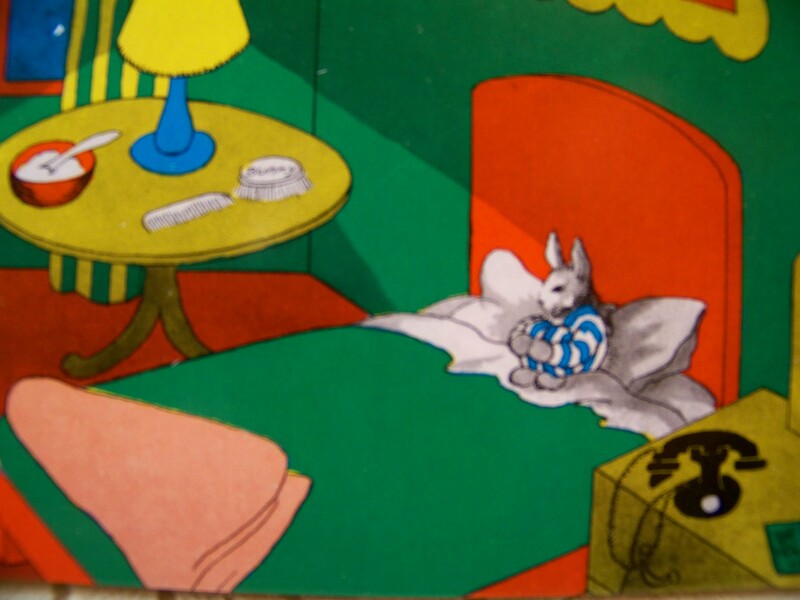 Cats can sense boogie-bunnies, and they’re worried Baby-bunny is going to push the limits with this “Good-night” bologna. And then… he finally turns the lights out. And there are noises. Noises everywhere. 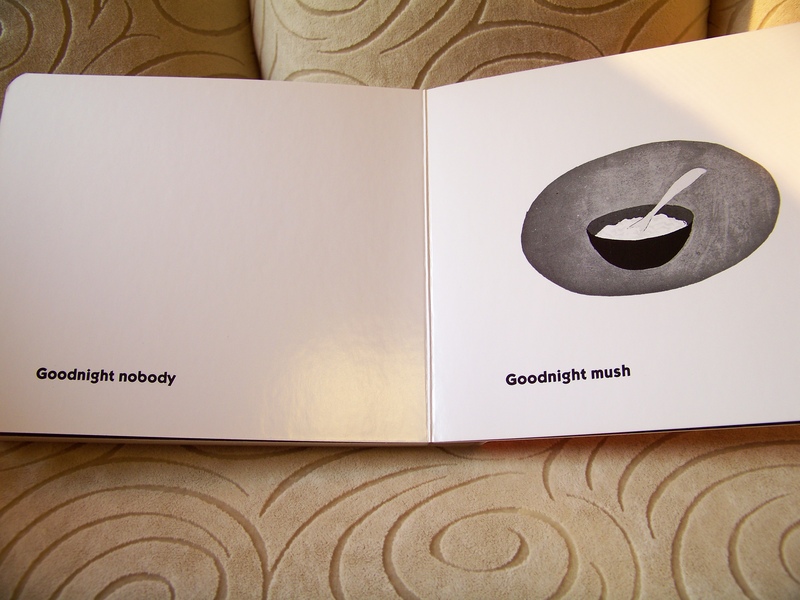 Oddly enough, I actually do like reading Goodnight Moon. If you just call the old lady a “grandma” it’s so much more soothing. 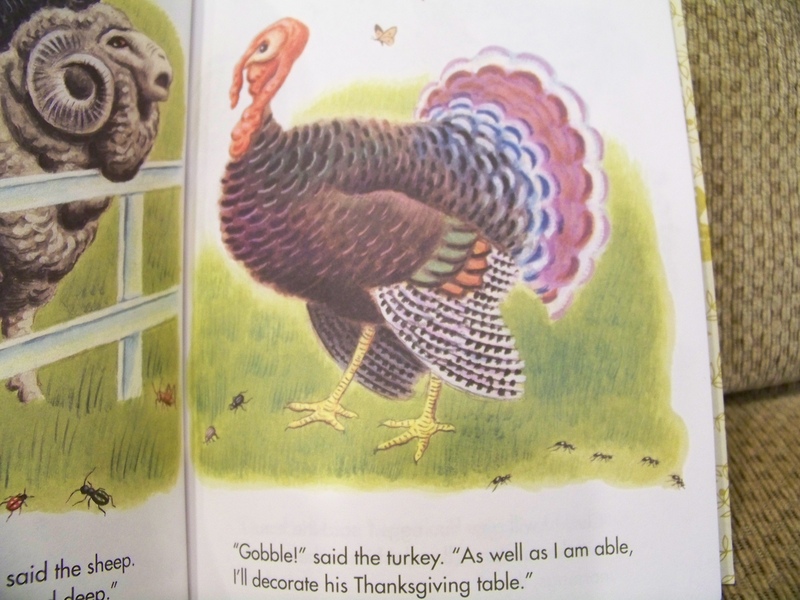 And The Jolly Barnyard isn’t bad either, if you don’t think about the poor Turkey’s sacrifice. I would suggest a re-write for the other two books though. Read at your own risk, friends! This entry was posted in Book Reviews and tagged Book Reviews, Humor. Bookmark the permalink.